A business laptop? 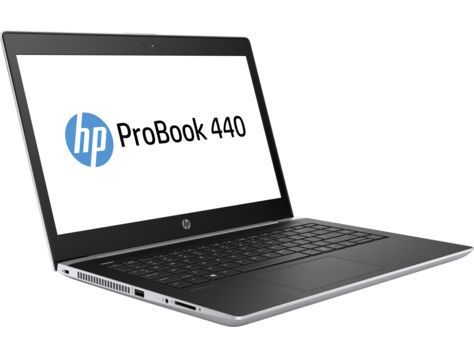 There are many 14-inch notebooks in the office segment, and HP has now presented its redesigned ProBook 440 G5 as an entry-level device. Its quad-core CPU, IPS display and large glass touchpad sound promising. Find out why all this is not quite good enough in our detailed review.